Conceived as a kind of sequel to 2012’s Sleep Games there’s an epic sensibility to Stasis. The haunted concrete caverns of the earlier album give way here, to vast, awe inspiring spaces. "Rather than make up his own movies, Jenkins is happy to play the movies that are already running in our heads - and we are happy to let him do it. Every track shows the confidence of someone who knows exactly which buttons to push and when." "...hallucinatory ’80s landscape of throbbing sci-fi electronica and luminous synthetic strings built around themes of deep space, suspended animation and sensory deprivation." 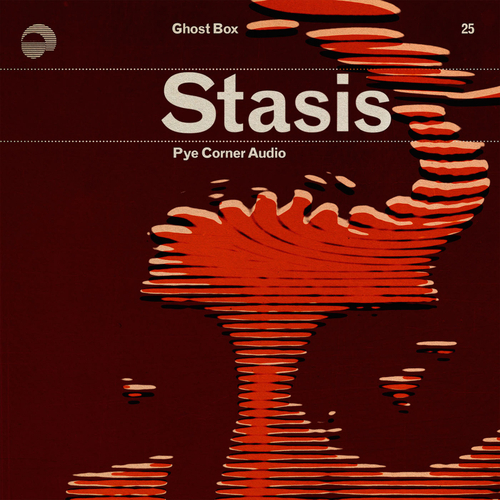 "A somnambulant trip through the cosmic void, Stasis is PCA’s strongest album to date." Pye Corner Audio - A Chance?